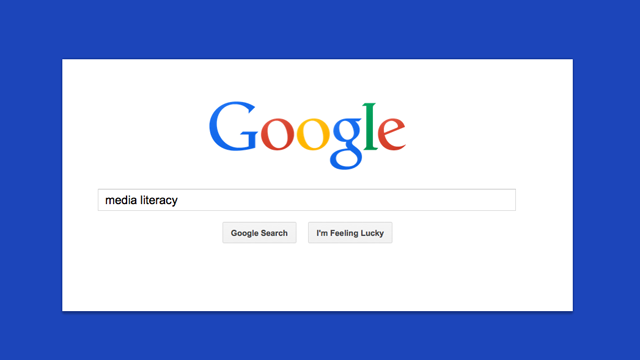 Information literacy equips students with the critical skills necessary to become independent lifelong learners. PBS LearningMedia provides resources that address information literacy skills underlying the basic tenets of Common Core State Standards. Here are five PBS LearningMedia resources that teachers can use to support the enhancement of students’ information literacy skills in three ways: gathering, evaluating, and analyzing information. Students will learn all about hashtags and see them in action across different social media platforms with this video from KQED. Each lesson uses a different ARTHUR episode to launch a guided discussion and classroom activities based on a media literacy theme. Students will evaluate evidence regarding the Chinese building a massive fleet for naval exploration then determine whether the evidence presented is valid. They will be asked to use skills to both critically analyze and validate the accuracy of the new material presented. Students will identify a main idea by analyzing, evaluating and interpreting new information and using personal experiences and prior knowledge to write a paragraph stating whether or not pigs make good pets. Includes “Pigs as Pets” video. Students will learn how to be critical viewers by applying the key concepts of media literacy to these ads for cigarettes. Sue Heraper is the Teacher Librarian at Newbury Park High School and the Vice President of Communications for California School Library Association.